Swiss Valley Furniture from SVF on Vimeo. 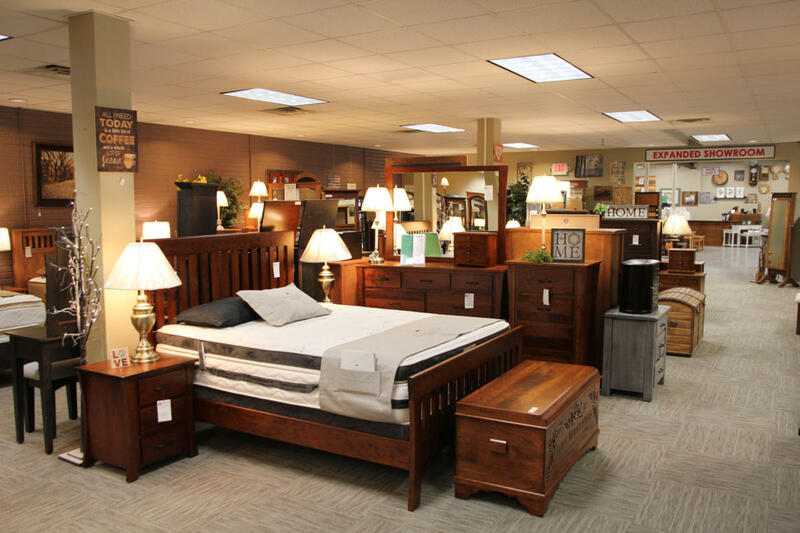 Visit Swiss Valley Furniture, located one mile east of Walnut Creek, to browse our large showroom of solid hardwood and custom-designed furniture. Our family has been designing and building heirloom quality furniture for three generations, providing our customers with family affordable prices and exceptional customer service. In our own woodshop, our master craftsmen specialize in turning your dreams and designs into reality. 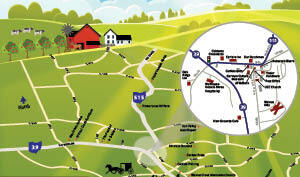 Open Monday through Friday 10am to 5pm and Saturday from 10am to 4pm.